This is the intro page explaining how The Growth Box subscription works. It also displays a gallery of photos contain the product. We believe that personal DEVELOPMENT and spiritual GROWTH should not be left to chance, so each QUARTER we curate a selection of products that ensure you take steps towards becoming the BEST version of YOU. Every quarter members receive a curation of faith-based products, along with products from amazing socially conscious brands. Each Growth Box is thoughtfully created and filled with love. We are passionate about helping our members on their journey of personal development and spiritual growth. Every Growth Box delivered equals a donation to Feed The Hungry UK that will provide meals to a child or vulnerable person in need. We want to make sure that there is a Growth Box plan that suits everyone. Choose to make each payment every three months or subscribe to a year of growth by choosing to pay annually. We have a had a wonderful time in our first year putting together and sending boxes to all our new Growth Box family. 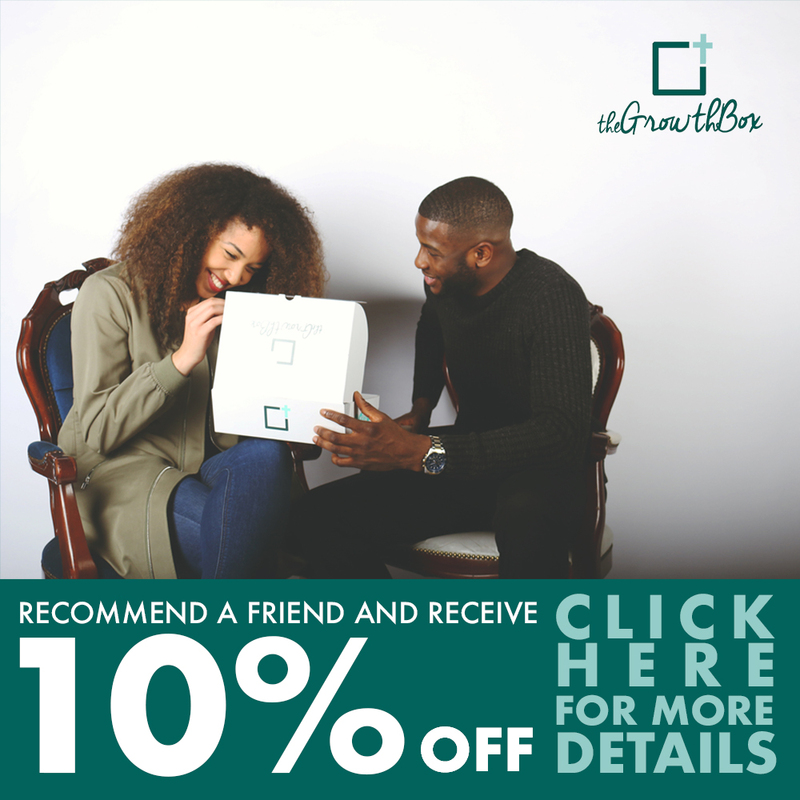 Have a look at some of our current promotions and teaser for what is in store for the Growth Box as we approach our second year. Here at The Growth Box, we believe that our mission extends far beyond ourselves and the people that we are able to impact directly. This is why we have created the #GrowthBoxGiving campaign. 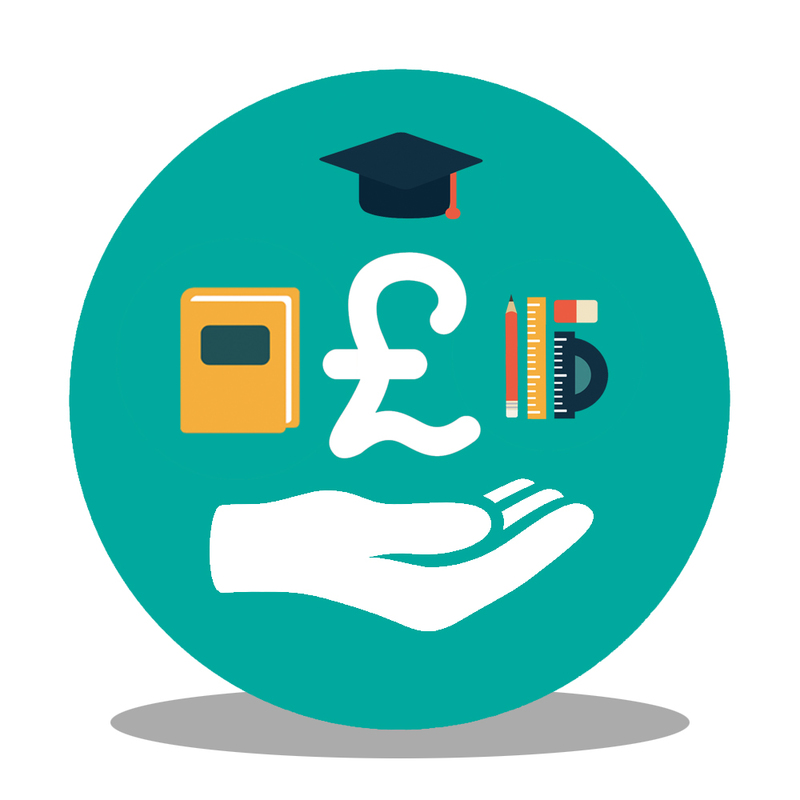 We are partnering with all of our valued Growth Box customers to help children in less fortunate circumstances, the education they need to grow and maximise their potential. 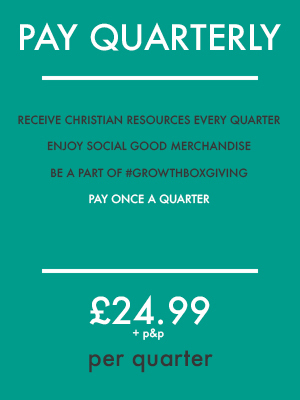 Read more below to find out how #GrowthBoxGiving works.